Pound for pound, tuna are the best fighting fish around- and they are darn tasty! Many species of Tuna are found in Florida’s waters in both the Atlantic and the Gulf of Mexico. The most common being the football sized Blackfin- which are caught closer to Florida’s shoreline. Expect to also catch Skipjack, Blue and Yellow Fin, which are in the deeper waters! A fresh caught tuna is brought on board and turned into sushi right in front of your eyes! Delicious!! The yellowfin tuna can reach 200 pounds! Tuna can swim up to 43 mph! 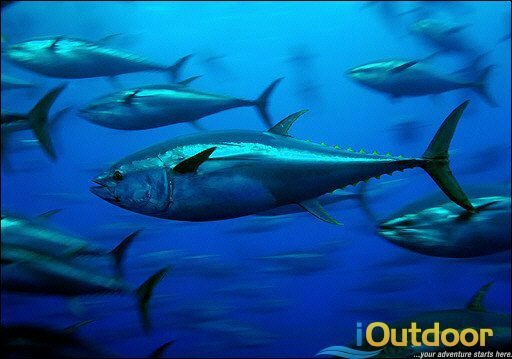 It takes special equipment and a seasoned Captain to match wits with a school of Tuna, and iOutdoor will help you do just that! Call us NOW to book your Tuna adventure today! It’s SUSHI for dinner tonight! iOutdoor has selected the most knowledgeable, safe and seasoned Tuna Captains in Florida! You will be navigating the crystal blue offshore of Florida in the most modern and well equipped fishing boats on the market. All of your tackle, rods and reels are top of the line and of the latest fishing technology. 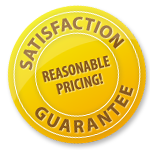 Our fleet exceeds the highest safety regulations and is serviced regularly. 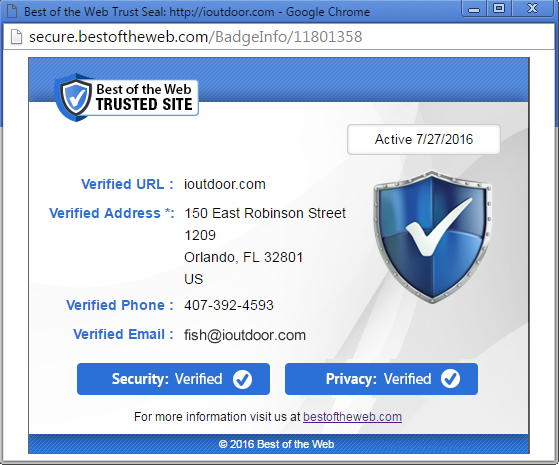 All of iOutdoor Captains are US Coast Guard certified. 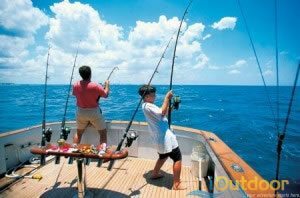 You will have a SAFE and comfortable Tuna fishing adventure in Florida! You will meet your captain at the marina, all safety instructions will be covered at that time. 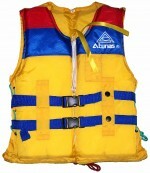 Make sure you have the proper clothing to remain comfortable for the entire fishing adventure. (Check out “What to Bring”) You’ll head out for a day of wonderful fun in the sun and productive fishing! Don’t forget to bring your Camera! You’ll want to capture the smile on your face when you reel in the trophy game fish! 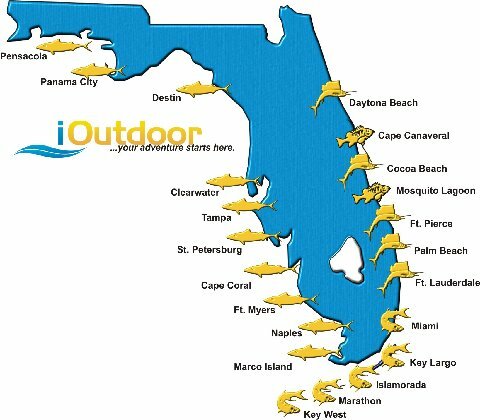 iOutdoor will answer any questions you may have; including where to stay if overnight is necessary, what fishing areas will yield the results you are looking for, appropriate boat size, etc. Whatever your needs may be, iOutdoor will make it happen! Call us at +1 (888) 412-1117 and let’s start fishing!